Nearly five months ago, newly-crowned Mayor Pete Saenz vetoed a decision city council made that awarded a contract to an engineering firm. His veto was quickly overturned. Rebuke aside, Saenz put the matter front and center, that the bidding process was flawed. Recently in his attempt to right the wrongs regarding bidding procedure and protocol, Mayor Pete Saenz attempted to veto an award of contract to Dannenbaum Engineering from McAllen, Texas, citing that the award of contract was done without a fair and open bidding protocol as required. The veto was overridden by every council member except Charlie San Miguel, thus voiding the veto by Mayor Saenz. I submitted Open Records Requests to the City Attorneys' office recently asking for Campaign Finance Reports for every council member including the mayor. This report includes every contribution and expenditure which must be submitted in January and July of every year. After pouring over 881 pages of reports from our elected officials one thing is abundantly clear. Every single councilman that voted to override the mayors' veto has received substantial contributions from a gentleman by the name of Louis Jones from Houston, Texas. These contributions vary in amounts from $1,000 to as much as $2,500 and pretty much on a consistent basis dating back a few years. 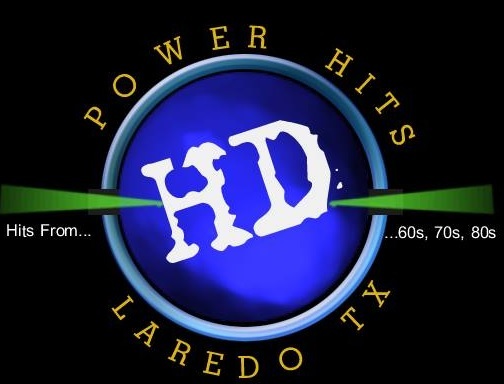 He is considered the front man for Dannenbaum Engineering, but is not registered as a lobbyist with the city of Laredo. In fact the only registered lobbyist with the city of Laredo is Walmart. The only notable person who has not received any contributions from Mr. Jones is Mayor Pete Saenz. In their obvious attempt to undermine Mayor Saenz, what they have actually done instead, is to further perpetuate the perception of corruption, an ill that has probably contributed more to voter apathy and very little participation from local companies in the biding process. 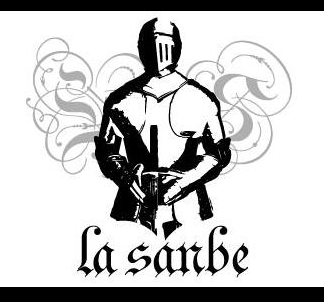 This letter is not meant to disparage Dannenbaum Engineering and the work that they have done! Apparently some feel that we get the best value from Dannenbaum, but how do we know? We have to let the process present the talents and the work of professionals who are waiting to be invited to showcase the fruits of their labor. It's sad and shameful that our very own elected officials choose to slam the door on local businesses except a select few. If the process proves out that Dannenbaum is the best bid then great, but at least there has been inclusion and discussion in the process. We finally have a glimmer of hope that politics as usual in Laredo will change course for the better. Let's not abandon but instead embrace the reality that corruption has no place in a society that wants meaningful change. One that includes accountability for the actions or inactions regarding decisions made for us. We as a collective entity need to remind our elected officials that there are certain expectations for your vote and that includes the very platform most of your ran on, and a word that most politicians use frequently but soon abandon, TRANSPARENCY! Mr. Trevino was discouraged that staff at the Laredo Times didn't publish his letter in the Op/Ed page. His writing was stalled somehow. It's unfortunate considering the weight of the information. The public has a right to know, yet media outlets choose carefully what to print or report. Oh sure, the Times ran the story about the mayor's veto, and of local engineers having concern with the bidding process, but no mention was ever made of the council's relationship with Louis Jones and Dannenbaum Engineering. 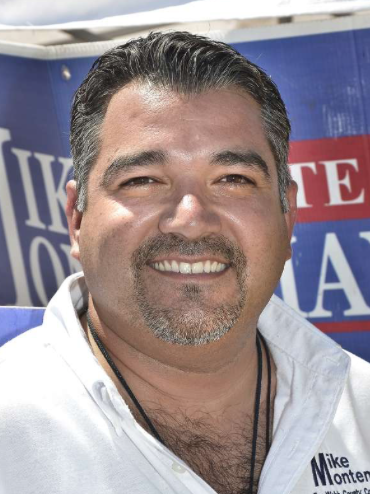 Councilman Mike Garza took issue with the mayor's timing. It was Saenz's first meeting but Garza was disturbed that the challenge was brought up weeks after council had approved the contract. 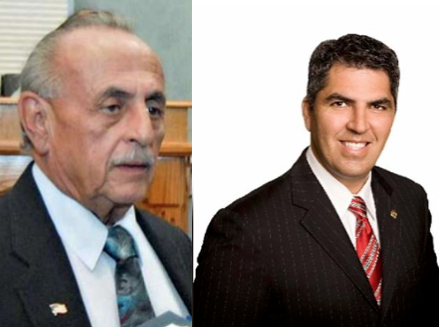 Perhaps discussion would've been different, Mike Garza, during the awarding of the contract if each council member had stated the contributions they had received prior to siding with Dannenbaum. Alas, that would be asking too much of our elected officials in the way of transparency. 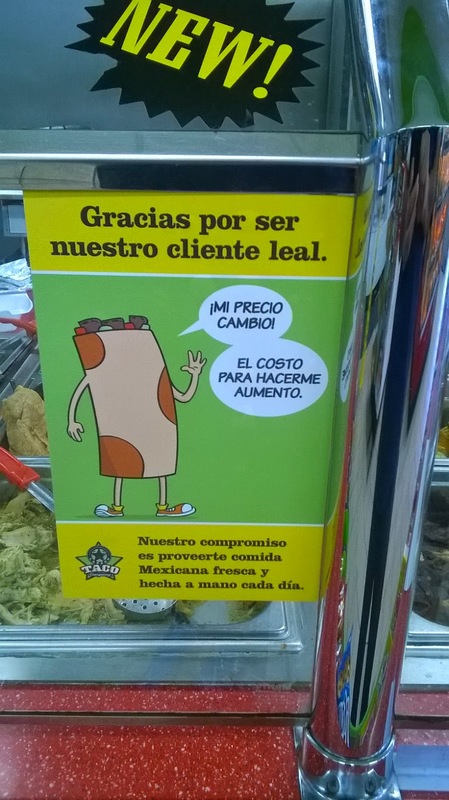 Stripes, or better yet, the Laredo Taco Company, recently raised prices on its breakfast tacos. It used to be that two egg (insert accompanying ingredient here) tacos cost $1.61. That price included tax. Now two tacos cost $1.92. This change I noticed about three weeks ago. A 31-cent increase is something you take note of quick. The spike in price is somewhat steep. But judging from the long lines that still form for tacos at the store, it looks like customers are taking the increase in stride. The service at the Stripes located at the entrance to Santa Rita has always been excellent. And the food choices have been very good. I just hope prices stabilize for a while. Next up, a color scheme that evokes the memory of Charlie Brown's shirt. 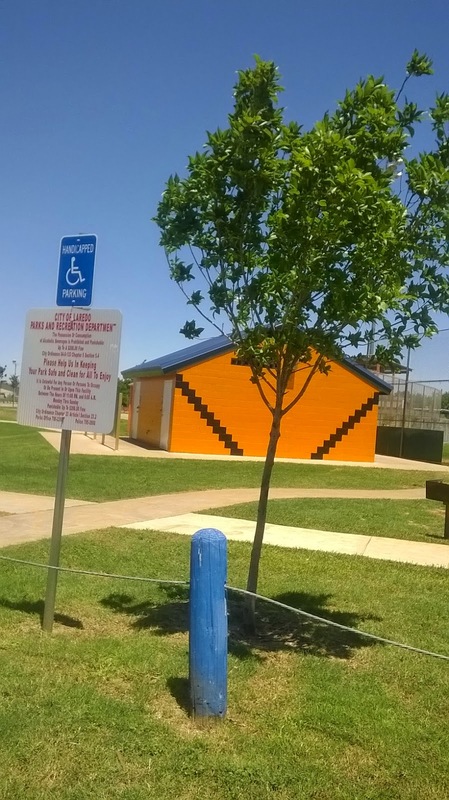 Photo taken at Santa Fe Park in south Laredo. Seven years ago a local teacher requested that the Matamoros St. name be changed in order to clarify its true meaning. City council was ready to do that, but then the backlash came and they caved. This weekend we learned that city council was going to discuss changing the name of Del Mar Boulevard to Bulldog Blvd. after staff and students at Alexander H.S. offered up the idea. 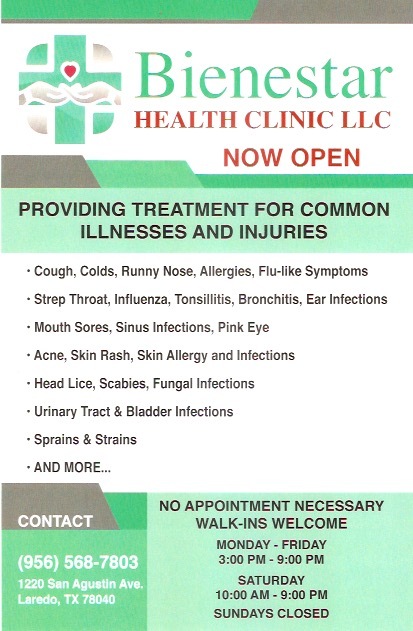 Alexander is located on Del Mar Blvd. Councilman Carlos San Miguel chimed in, "We have to do everything we can to promote education." The original plan called for renaming Del Mar from McPherson east towards Loop 20. That was amended to only include the stretch of road from Winfield Estates to an area past the Loop. Council unanimously voted for the name change, even if it was only going to be symbolic in nature. Who am I to challenge the intentions of San Miguel, and the people of Alexander H.S.? If they want to change street names to score points better the community, then so be it. It's interesting, however, that Alexander's rival, United H.S., has a street named United Avenue. Oddly, that little tidbit wasn't brought up as a possible inspiration for the name change of Del Mar. Social media lit up with criticism regarding the name change. But city council only hears those that show up to council chambers to vent, and then that's a crap shoot sometimes. For now everybody involved with the Bulldog Blvd. victory will have a warm and fuzzy feeling. Some day they will be able to tell their children and grandchildren how effective they once were. Time will tell what effect this will have on other organizations wanting a change to fit their agenda. 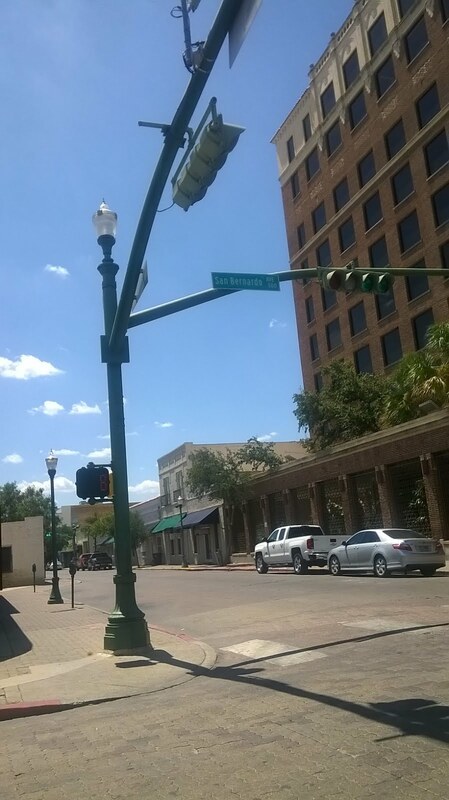 Later this week we'll find out what it is that downtown businessmen have in store for the streets of downtown Laredo. Name-change-gate could be revisited soon enough. 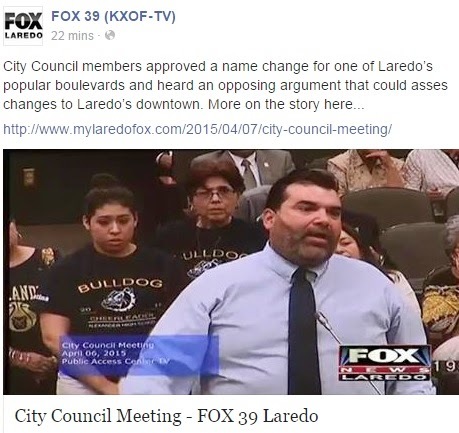 In the meantime, enjoy this short video of Laredo's big promoter of education.